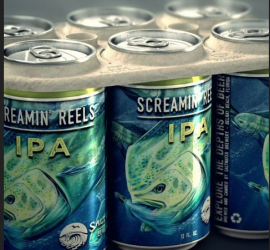 Six Pack Soda Rings that Feed Animals instead of Killing them! Check out the new innovation from Saltwater Brewing Company If you like what you see, subscribe! 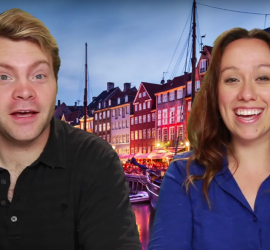 Learn to say ‘That is a Lobster’ in Danish! If you like what you see, subscribe! 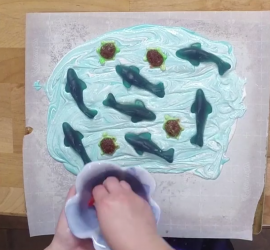 Watch the video below to learn how to make Shark Bark Chocolate Candy! If you like what you see, subscribe! 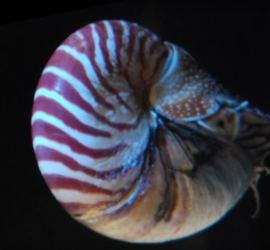 Watch the video below to learn something awesome! If you like what you see, subscribe!